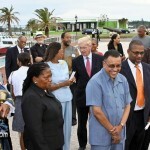 When elected for Pembroke East Central in November 1998 Mr Allen became the PLP’s first ever Minister of Tourism. 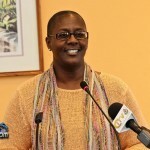 The former journalist and travel writer was the PLP’s long-time spokesman and a Senator prior to being elected as an MP. 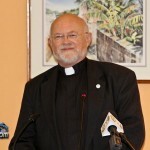 He served as Tourism Minister from 1998 to his death in 2002. The ceremony started with the Town Crier ringing the bell, welcoming everyone and introduced Michelle Burrows. She welcomed everyone, and then asked the Reverend for the blessing. 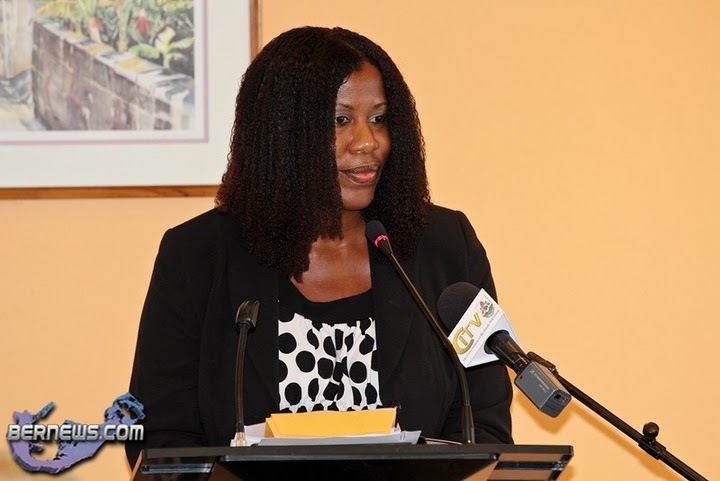 Ms Burrows then spoke remembering a story about working with Mr. Allen just after she got her Masters degree and him mentioning his interest in the ADHT concept, saying how humbled she is to now be the executive director. 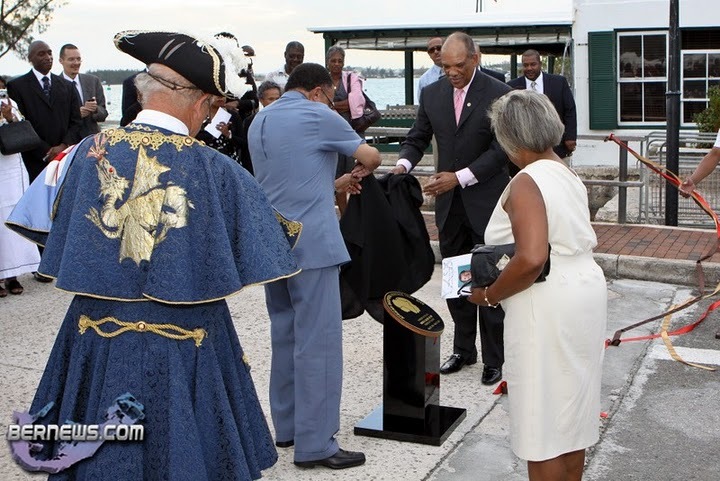 We are gathered today to honour a man whose boundless horizons included forging a special link between Bermuda and the continent of Africa. 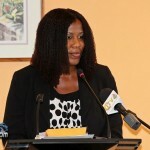 The late Hon. 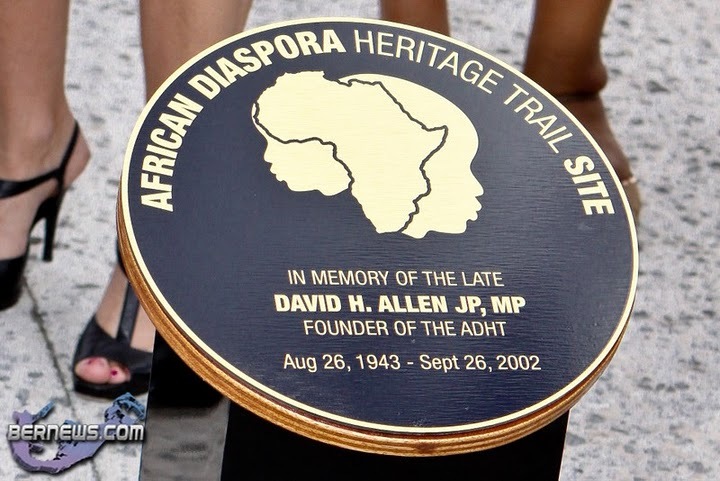 David H. Allen, JP MP had a vision as Minister of Tourism to bequeath an enduring legacy, the flame of which would burn brightly long after he departed….namely the development of the African Diaspora Heritage Trail. 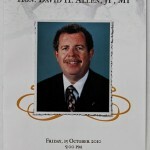 Throughout his lifetime, Minister Allen laboured relentlessly yet enthusiastically to remove the barriers between people’s and the borders between countries. His goals were global and he utilized his energy to travel constantly, infecting everyone he met far and near with his zest for living a meaningful life through travel. He was not only interested in the countries he visited, but in the spirit of the in-di-gen-ous people and their folklores and customs. 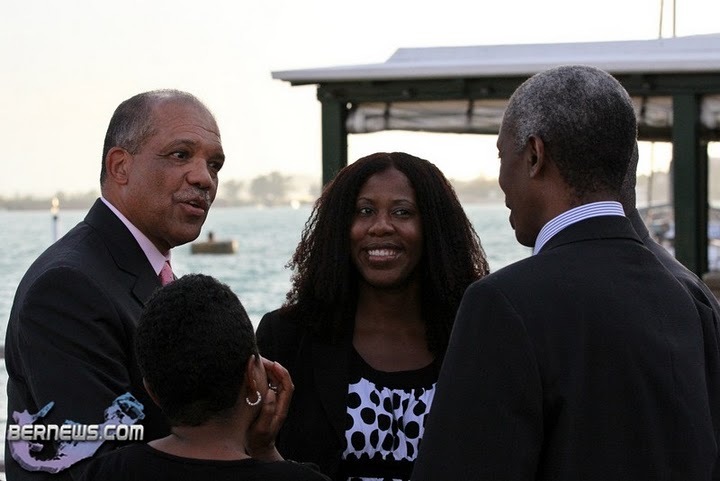 During these travels Minister Allen, travelled the entire continent of Africa, an experience which caused him to reflect on the shared bonds between Bermuda and Africa. 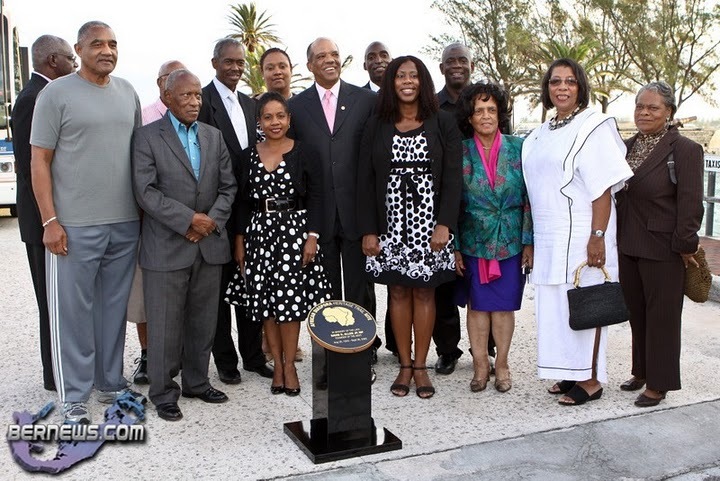 As the Chairman of the African Diaspora Heritage Trail, he championed this initiative with singular determination and business savvy on behalf of the Bermuda Government. He had the idea of creating a tourism product designed to appeal to a distinguished market segment seeking a culturally enriched vacation experience…. 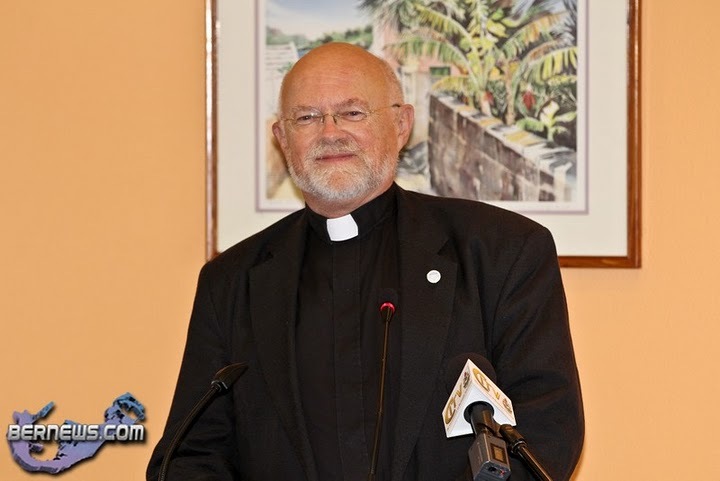 and also secondarily as a vehicle to strengthen relations with the Caribbean and African Nations by way of a mutual economic project to promote cultural tourism. 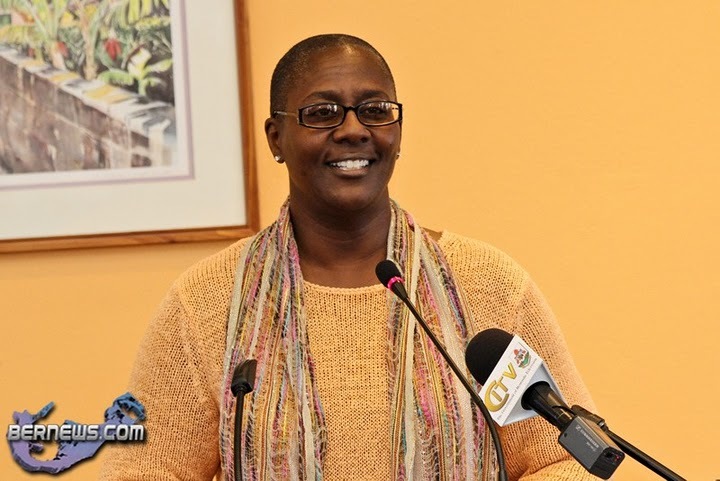 The former Tourism Minister had tremendous passion, energy and dedication to the Trail and he truly believed the concept had principle and purpose for the unity of all people alike. 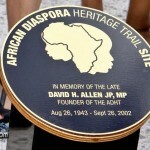 The Trail was identified and developed by a Host Committee appointed by the former Minister Allen and it was documented by several local historians. The Trail is an ongoing work in progress and will always continue and develop as unique historical information is discovered and documented. 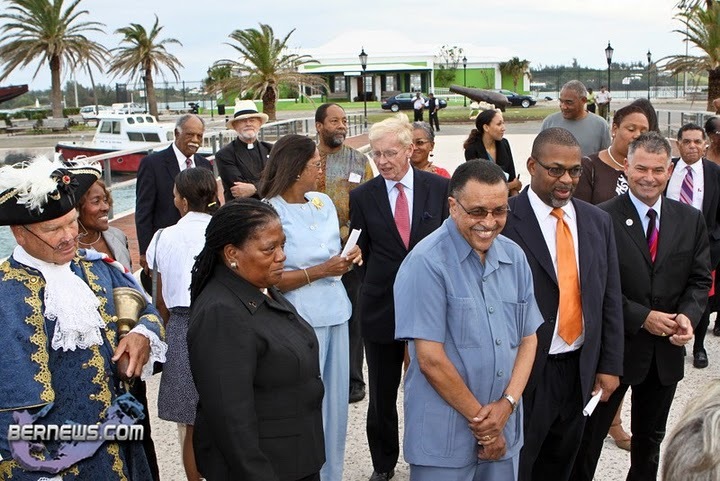 Ladies and gentlemen, the African Diaspora Heritage Trail is an important part of Bermuda’s history and it also has an international connection. 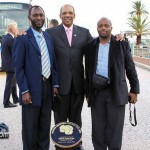 I had the privilege of attending the 5th ADHT conference in Tanzania last year and his spirit and dream was fulfilled there. 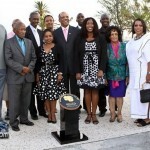 The African Diaspora Heritage Trail plays an outstanding role in the world and Bermuda where cultures come together. Joseph Hayne Rainey, a slave born in South Carolina, escaped to Bermuda during the Civil War and opened a barber shop in St. George. His exhibit is on one of our Trails. 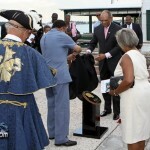 The ADHT is also a point of interest in Bermuda which appeals to discerning visitors seeking a culturally enriched experience through a historical connection of self-identity which appeals to among others, African Americans by way of genetic inheritance. Taking a self guided tour while in Bermuda may lead to an unknown world of self discovery and adventure through the stimulating process of education. 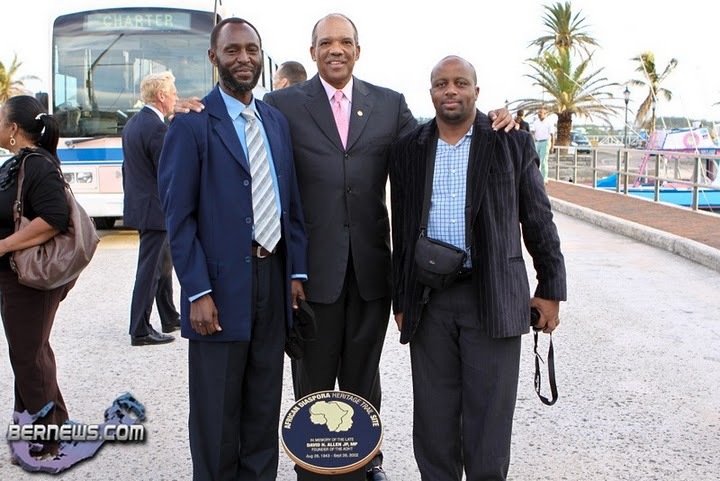 The ADHT conference has become far more than was originally envisioned and it now becoming the central forum for people of the African Diaspora worldwide to connect and share their stories. 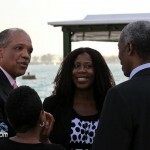 It’s linking countries around the world through heritage, arts, culture, history and the slave trade. 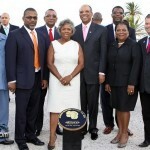 Therefore, it is most fitting that we honour the memory and significant accomplishments of a man who dreamed a dream that has turned into an illuminating reality which continues to grow in stature around the globe and has expanded the frontiers of tourism in Bermuda, the Caribbean, from North America and Europe. 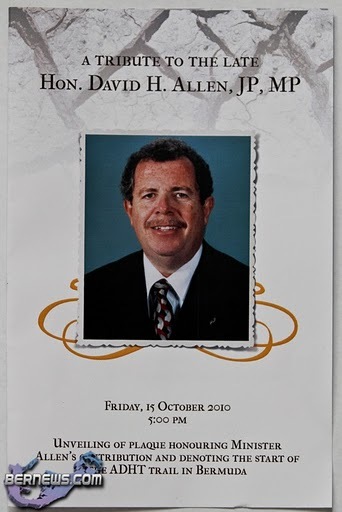 As a colleague of the late David Allen he will always be cherished and remembering his passing was my beginning in 2002 as a Government Minister. 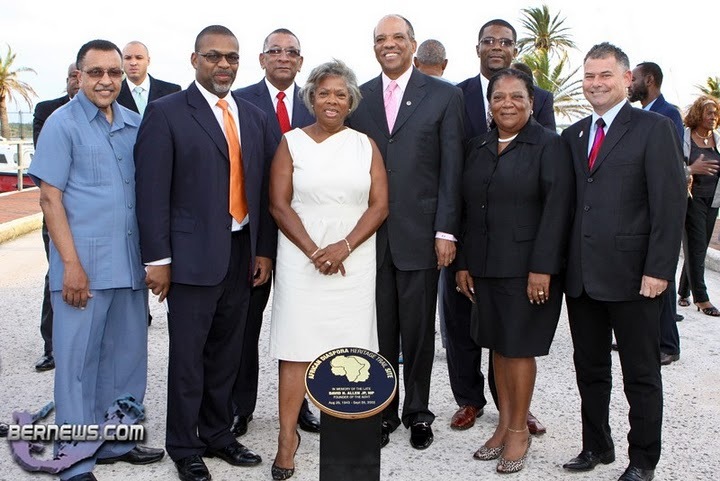 Let us now cherish and commemorate the lau-da-ble achievements of the late David Allen JP, MP, former Minister of Tourism, with the unveiling of the remarkable plaque dedicated to a true trailblazer.